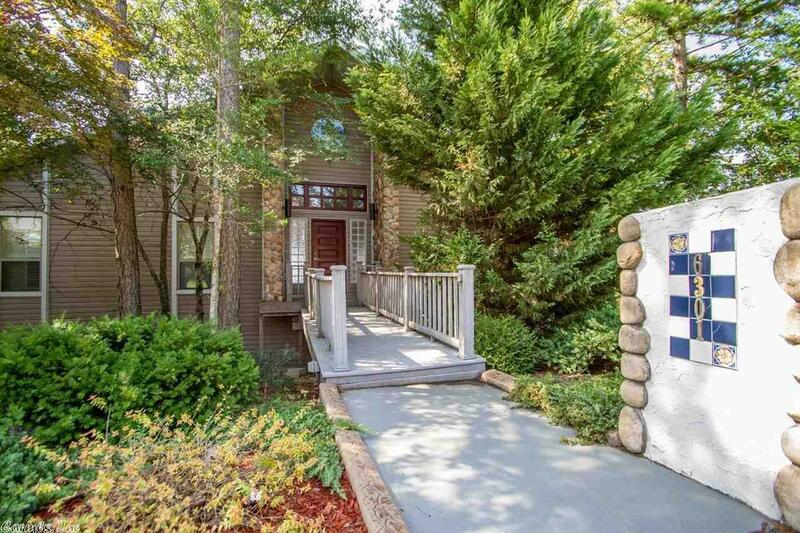 This beautiful home offers glorious vista views of the the downtown LR skyline and Arkansas river from the rear deck and living room + a Crow's nest deck & rear green space. The main level offers living room with fireplace, master with giant closet, spa room, large kitchen, formal DINING ROOM, utility room, office, screened in porch and 1 1/2 baths. Giant downstairs bonus room with two bedrooms and full bath. Two car over-sized side loading garage. THIS HOME HAS BEEN PRE-INSPECTED. CALL AGENT FOR DETAILS.